Indian Vanity Case: Looking For A Mint Nail Polish In India? 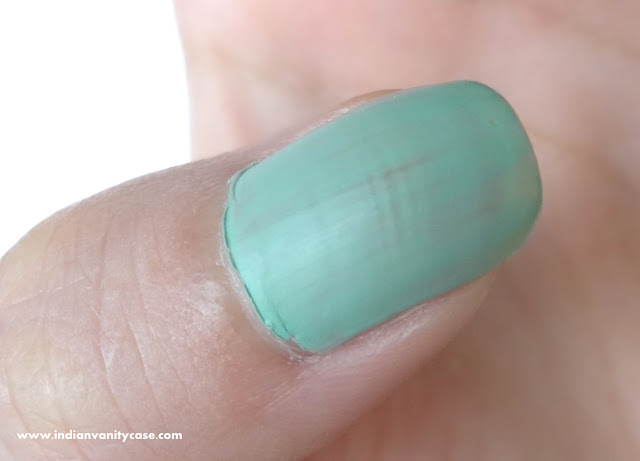 Looking For A Mint Nail Polish In India? 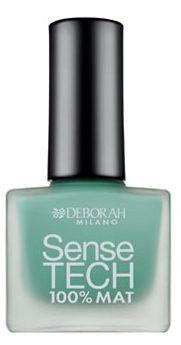 I chanced upon Deborah Milano Sense Tech 100% Mat in #04 many weeks back at New U. It's a true mint shade with a creamy matte finish & I must say, I loved it. It's available at Urban Touch for Rs.238 (It was 210 when I wrote this post weeks back. Sorry I didn't post it sooner >.<). I'm thinking about ordering it. Have you ever shopped from Urban Touch? I know! I was shocked. Surf sounds gorg! i loved the color but somehow for the matte, i didn't liked it. If you want something in mint then try Flormar 424 (they are found in New U) or Colorbar Exclusive 15 (I have both). Isn't this similar to Colorbar Apple Martini? Or maybe I'm confused :P.. I love mint nails, I just bought a Butter minty colour and I LOVE it! I loved this shade the moment i saw it and i ordered it from Urbantouch .I so felt like it was me who wrote this post.hehe.